What makes Adventure Holiday Special in Latvia? 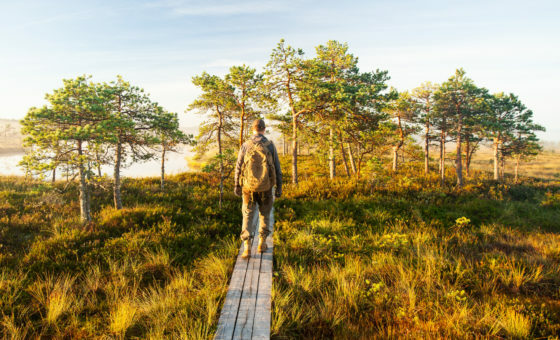 Although many people confuse the three Baltic States, there are significant differences between these countries when you are looking for ideas for active and adventure travel. Latvia has the most historical connections with Germany and Livonian Order, whose influence is evident in the architecture of its medieval towns, castles and Jugenstil buildings. Its capital, Riga, is the biggest city in the region with the liveliest nightlife. Five hundred kilometer long sandy beaches and almost a half of its territory covered by natural forests, offer lots of activities for nature lovers. 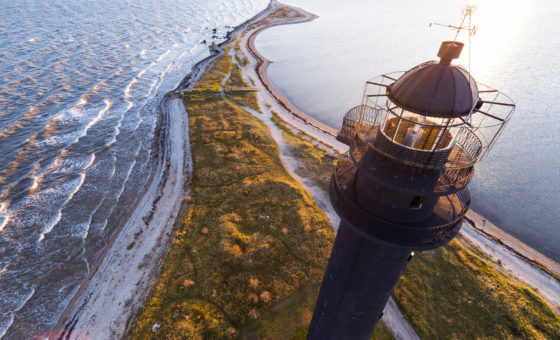 Whether you choose to spend your vacation in only Latvia or combine your visit with the other Baltic States, be sure there are plenty of exciting things to do! No other country is so passionate about folk signing and dancing as Latvia. Almost every Latvian has once been singing in a choir. For centuries, folk songs and dances helped to preserve Latvia’s national identity. In general, Latvians are quiet people but put them in a group during some celebration and you will be amazed by the great sounds and harmony of their choir singing. Once in five years there is a culmination of this tradition, The Song and Dance Festival, which is the biggest amateur musical event in the world, that brings together more than 30,000 participants – singers, dancers, orchestra musicians, folklore groups and theatres. For its uniqueness the festival has been included in the UNESCO List of World Cultural Heritage. The celebration lasts a whole week with plenty of events organized in Riga. 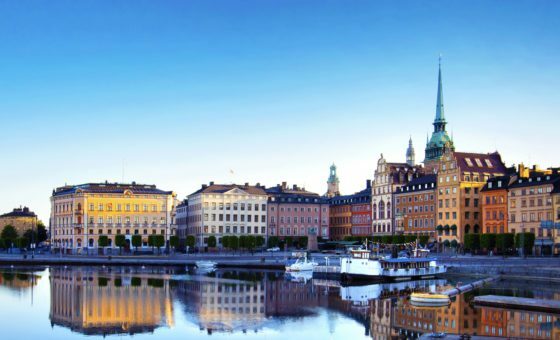 All of the Baltic states are relatively compact countries, where you can reach many of the main highlights in one day. Here you can enjoy a great combination of city sightseeing with active recreational activities in nature spots. 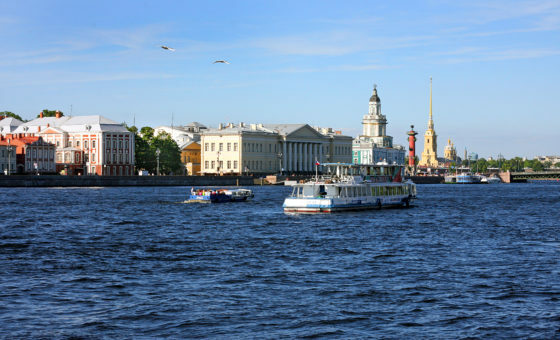 A typical day can include a morning start with exploring the highlights of Riga, its medieval Old Town and the Jugenstil district, and later take a boat trip that will bring you through canals and green boulevards. With all of that possible to do in half a day without any rush. Later take a bus and arrive to a serene seaside resort Jurmala, located only 40 km away. There are many exciting things to do here. Cycle or walk on a white sand beach, take a trail along dunes, enjoy fresh sea breeze mixed with a sweet smell of pine forest while you relax on the beach or explore the distinctive wooden Jugenstil architecture of Jurmala houses, which often look like a home for a fairy-tale princess than real-life buildings. 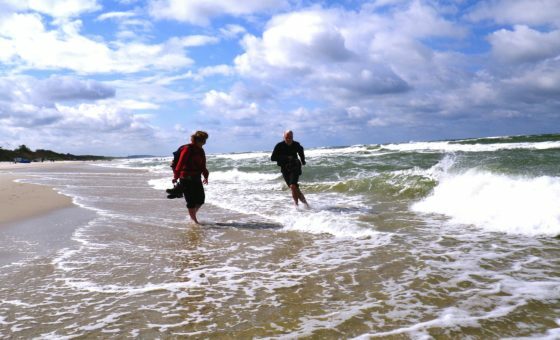 If you would like to experience another Baltic specialty, enjoy the great wellness traditions here. Jurmala spa hotels are the best and offer a variety of professional treatments to spoil you. What is the major celebration in your country? Christmas? New Years? Well, for Latvians it is the mid-summer or the summer solstice celebration called “Ligo”. It is a pagan tradition when Latvians celebrate the shortest night by staying up to meet the rising sun. The night from June 23 to 24 is spent in front of bonfires singing folk songs. Women wear a crown of flowers on their heads, while men wear a crown of oak leaves. This celebration has pagan roots with ancient fertility rituals: couples are encouraged to disappear into the forest to look for a mythical flowering fern and to keep the atmosphere a bit “spicier” others keep an old tradition of running naked through the morning dew to bathe themselves. Most of celebrations are happening in the countryside, but events happening in Riga are also something worth attending. Here celebration is taking several days when folk ensembles perform all around the city and people are invited to participate in games, making crown of oak leaves and singing. While visiting other countries we often expect to discover local culture and see historical monuments in cities, but go to nature reserves for activities like trekking, cycling, canoeing. Well, in this case Latvia is special, because you can do all these things in here. This country is the proud owner of national parks and nature reserves of a great interest both for nature and culture lovers. Probably the best example would be the Gauja National Park located in a picturesque valley of the Gauja River that formed a diverse landscape of hills, cliffs, waterfalls and stone caves. 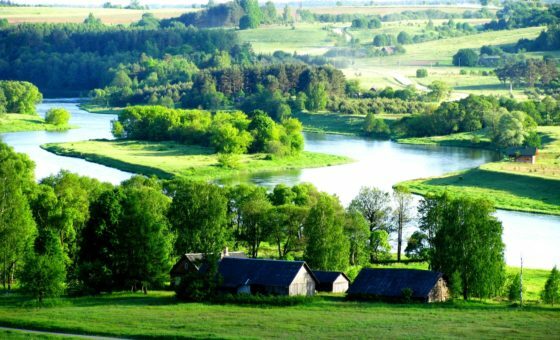 One third of all Latvian natural preserves can be found here. It is a great place for trekking on forestry hills, cycling on trails going along the river and charming countrysides and for thrilling kayaking and rafting through calm waters and white-water rapids. 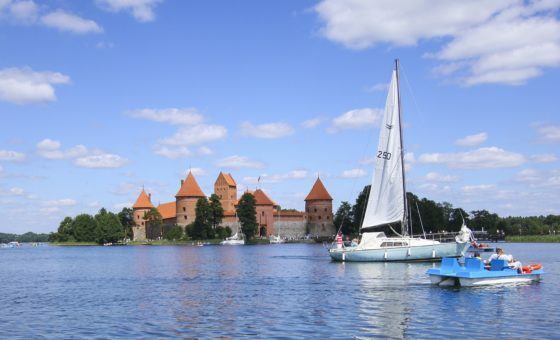 This area also boasts about 500 historical and archeological monuments including one “must-see” Latvian sight – the ruins of medieval Turaida castle, the former residence of the Livonian order with an observation tower and a history museum. There are only few places in the world where you can try professional bobsled and one of them is in the Latvian town of Sigulda. Although the track is a regular training venue for Latvia’s Olympic team and international competitions, every visitor is also welcome to try this adrenaline rush activity. It is amazing fun – 45 seconds of sleding down 1420 meters with a speed of up to 120km/h. For your safety a member of the Latvian Olympic bobsled team will be steering. 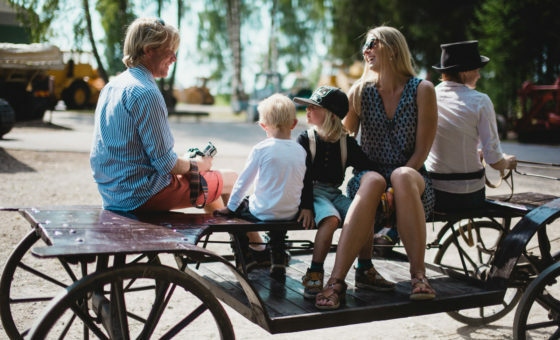 This activity is available all year around, when in summer tourists are also offered to ride a soft bob and a summer bob, which are able to reach speeds of 80 km/h. For active travelers the area of Sigulda town is worth visiting not only for bobsledding, but also for multiple other activities such as a free-fall simulator, skiing, the family adventure park, as well as biking, cycling, canoeing and medieval castles sightseeing in the Gauja National Park.